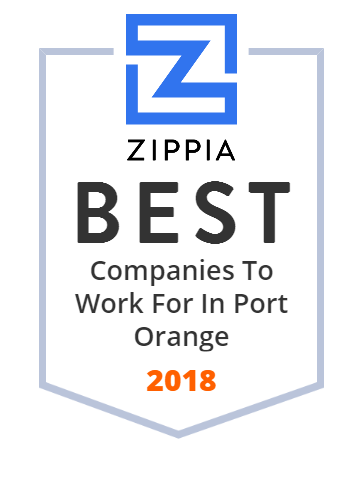 We hand-curated a list of the best companies to work for headquartered in and around Port Orange, FL using data on salaries, company financial health, and employee diversity. Florida's Premier Sign Company. Don Bell Signs is Florida's Sign Company for fabrication, installation and repair of commercial signs. Request a Quote! Where Friends Meet & Eat Breakfast, Lunch & Dinner. CountrySide Lakes is a Shepherd Senior Living Community in FL that has been voted the best Independent Living and Assisted Living Community 5 years in row.